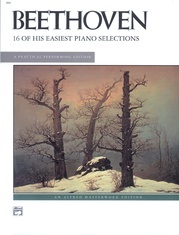 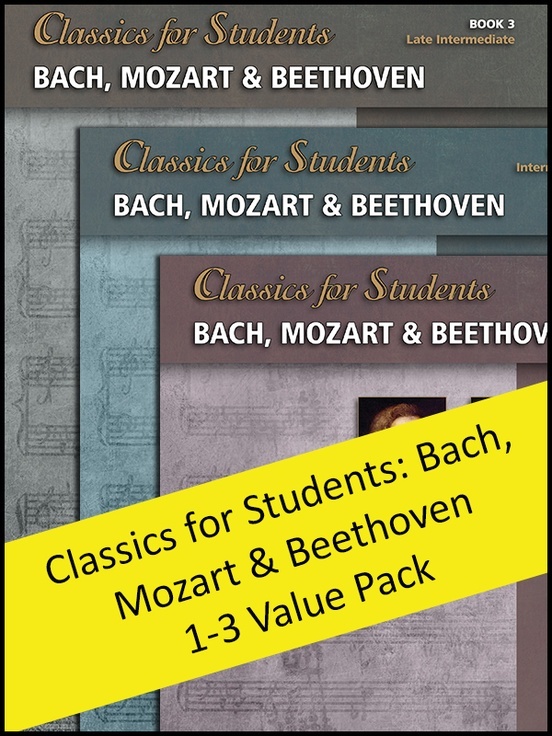 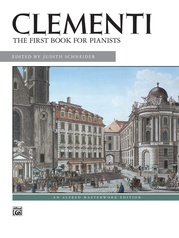 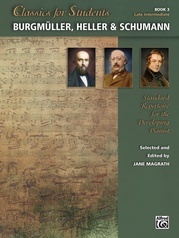 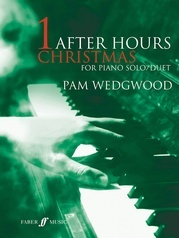 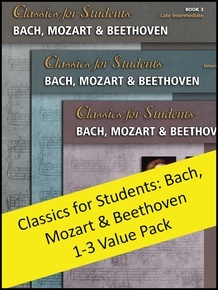 The literature found in the Classics for Students series provides a sequenced course of progression for the pianist who wants to play music of substantial quality. 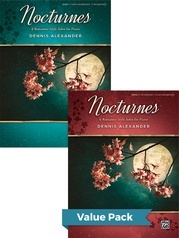 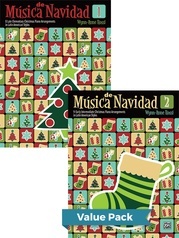 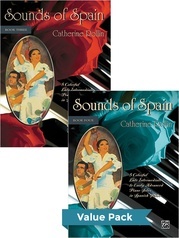 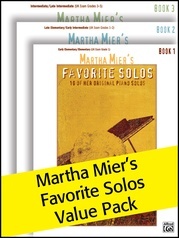 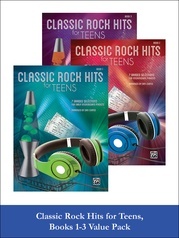 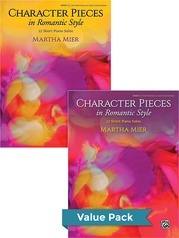 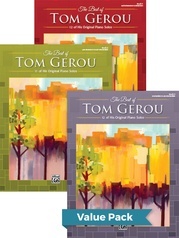 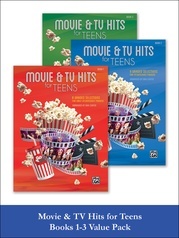 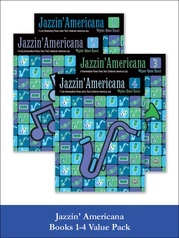 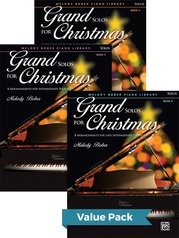 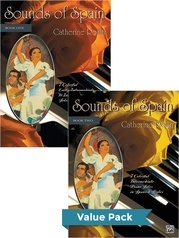 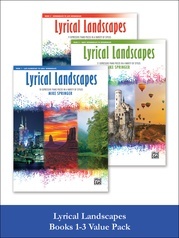 The wide variety of moods, technical features, and colors included in this collection will aid in the development of technique and musicianship and provide hours of personal enjoyment. 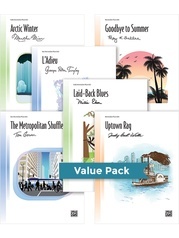 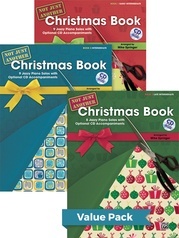 This value pack includes Books 1-3.